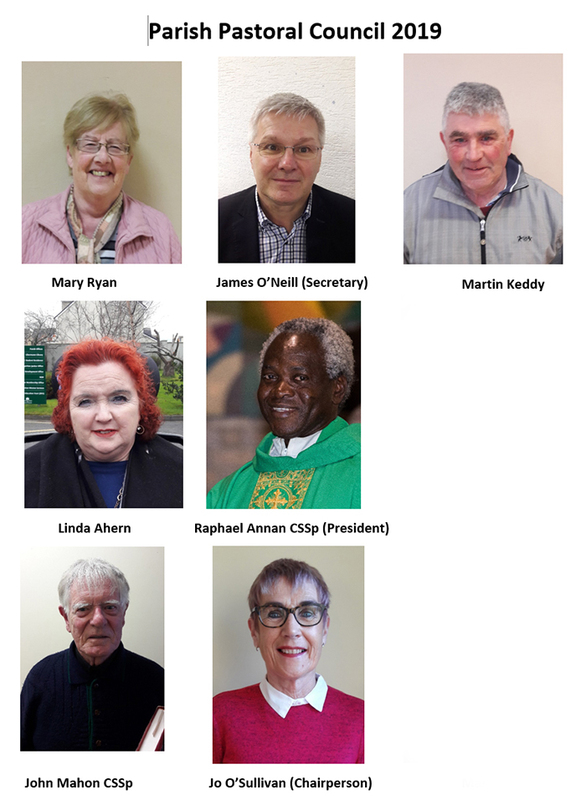 In accordance with Dublin Archdiocesan Guidelines for Parish Pastoral Councils, we discuss Pastoral issues of relevance to the Parish. Issues such as Childprotection, Ongoing Spiritual Formation, etc. Parishioners are invited to submit matters for the Agenda, and even to attend meetings if so desired.